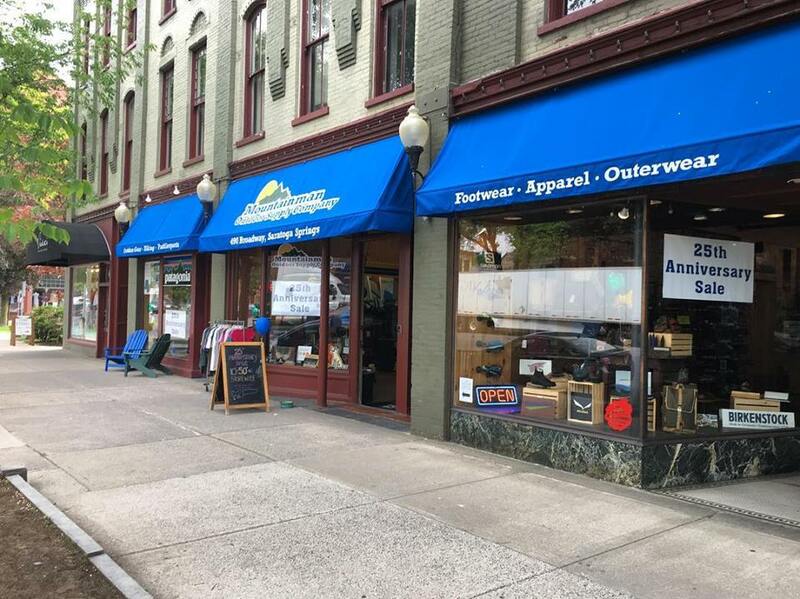 Mountainman Outdoor Supply Company, located in Saratoga Springs, has been a loyal supporter of the Lake George Land Conservancy for many years, sponsoring events, donating products and holding events with proceeds benefitting the LGLC. Join LGLC at the store in Saratoga Springs on Wednesday, March 20 for Mountainman’s Adventure Series and a screening of the movie “Mountains of Storm” by Patagonia.Tickets are $10 at the door with all proceeds coming back to LGLC’s mission of Protecting the Land that Protects the Lake. Bolton Landing Brewing Company will also be in attendance for the evening, offering samples of the locally brewed beers. Call 518-584-3500 for more information.